A supposed doctor harvested her organs and criminal assistants buried her body near her home. She disappeared over a year ago, and her mother still awaited her return, keeping her room exactly as it was when her 10-year-old daughter, who was making her way to a church meeting, was snatched by men with absolutely no heart. But that mother will never see her daughter, Carla Massiel, again, and she will have to live forever with the horrifying and macabre knowledge that her daughter was killed and her organs harvested by someone who placed profit above his own humanity. 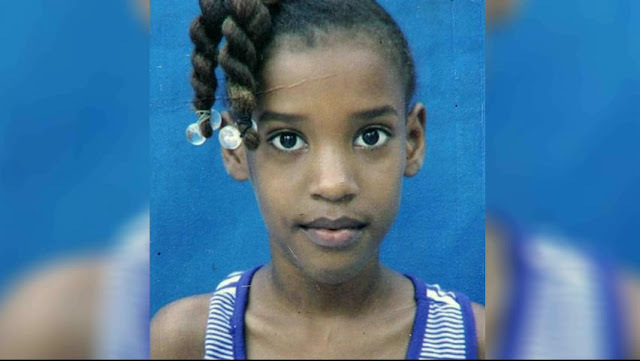 Police in the capital of Santo Domingo apprehended a suspect in the disappearance of a local girl who later led detectives to her body, confessing that her organs had been butchered out of her tiny body by a doctor in the capital of the Dominican Republic. Although the police eventually discovered the body of the latest young victim of organ harvesting, it took more than a year, leading some to allege that the poverty of the family meant the case did not receive initial proper attention. Carla Massiel's case has already shocked the conscience of many Dominicans, despite her poverty and skin color, and hopefully it sheds light on something that happens on a daily basis: the children of families who have no voice are often disappeared and their organs harvested by gangs with connections to some of the most ruthless "doctors" in the world, who are often protected by powerful politicians. Although this case will make it much more difficult for the harvesting gangs to kidnap Dominican children, they will simply increase their operations on the Dominican border with Haiti, where in recent months there has been a massive surge in the number of individuals attempting to traffic minors. There is now widespread suspicion that these Haitian children were being brought in so that doctors could collect their organs, in order to sell them to rich European and North American medical tourists. With no functioning government in Haiti and the border wide open, there is essentially an endless supply of children that the Dominican police will never search for.